When you’re visiting the beautiful Texas Gulf Coast you’re likely thinking more about the beach and the ocean than anything else. It is hard not to have your mind go in that direction, especially when you’re staying at the Stella mare RV Resort with its close access to the beach. However, there are a host of options for things to do that don’t involve either the beach and the ocean. One in particular sticks out, possibly because it involves sand and water, but in quite a different setting. We are, of course, talking about golfing. 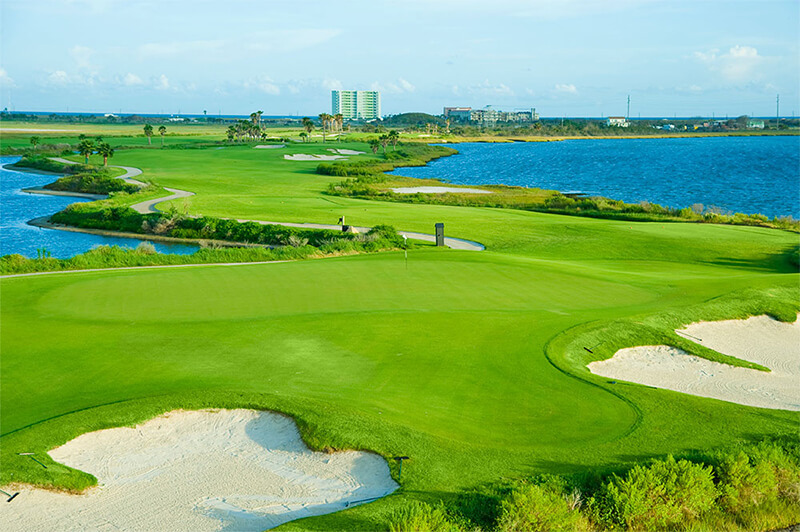 The Galveston area has some great golf courses that you can spend time at. 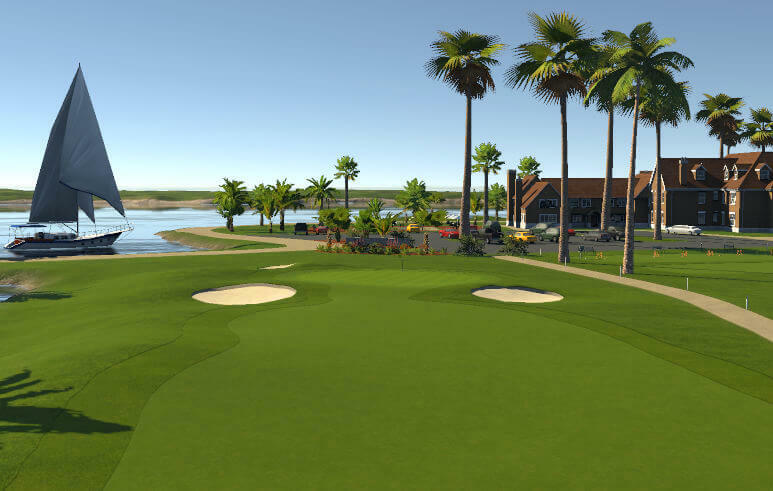 When golfing near Stella Mare RV Resort, lets look at two in particular. The first is Moody Gardens. This golf course is open 7 days a week and we sell tickets to this course right here in our office, so stop by and conveniently pick them up before you head over. This park was designed with input from Peter Jacobsen and Jim Hardy. It is a par 72 course and is ranked as one of the best in Texas. Its only rivals are Memorial Park in Houston, Tenison Highland in Dallas, and Cottonwood Creek in Waco. Don’t forget your proper golf attire; collared shirts and no denim. This course requires it! Another great option in the area is the Galveston Country Club. The course is open Tuesday through Sunday as they use Monday to perform maintenance. While the original course was designed in 1898 by Scotsman Mungo Parke, it was most recently redesigned by Jacobsen – Hardy just as Moody was. One big difference is that while Moody is a public golf course, the GCC is private. That means unless you’re going to be spending a great deal of time in the area it might not be the best option just based on cost. The Stella Mare RV Resort, the quality leader in the Galveston area, is a new resort located across from Galveston Beach and is a great way to start your Gulf Coast vacation. Book your camping spot with us today, get your golf course tickets right from our office, and hit the links while you’re here!